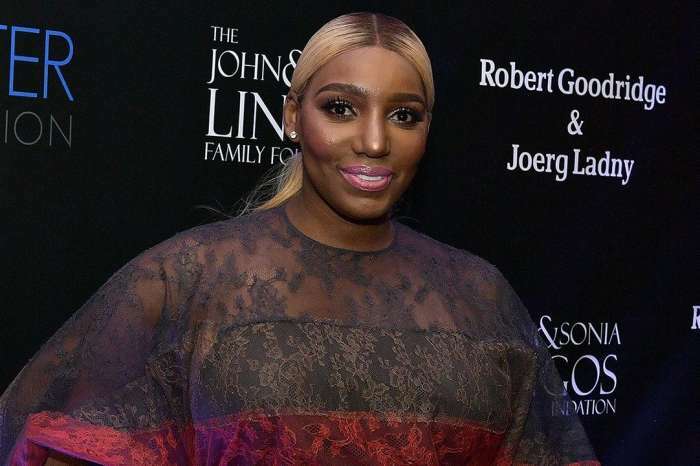 NeNe Leakes has always been open about getting a nose job in the past. Her fans are confident that she had some work done again. Here’s what happened. Her fans and followers were stunned to see some new pics of the RHOA star at the 2018 BMI R&B/Hip-Hop Awards looking nearly unrecognizable. She did look fabulous, but most of her fans believe that there was something just a little off that nobody could put their finger on. Just take a look at some of their comments to understand better what we mean. ‘Her face looks terrible ?she should have just left her face alone. Everyone knows that’s saying ‘if it’s not broke Don’t try to fix it,’ a commenter wrote on Facebook. NeNe posted a photo on her Instagram, and some followers slammed her in the comments section as well. ‘Pls stop these plastic surgeries. I know it’s your $ $, your face…but too much is too much. We love you the way God created you!!! !’ someone said. We can’t say what procedures NeNe underwent, but what we can say is the fact that we adore this woman and it’s her business what she does or does not to change her looks.